Tektronix Debbie Nielsen, Morgan Allison and Alan Wolke discuss the technology trends affecting military applications. 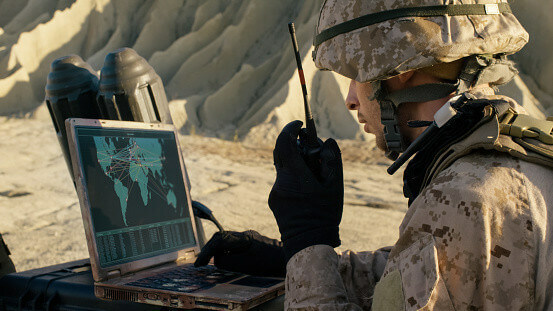 In Military and Government applications, understanding your RF environment in real-time is not only important—it can make or break the success of your operation. Communications, navigation, and electronic sensing (ES), electronic protection (EP), and electronic attack (EA) all require real-time situational awareness and a thorough understanding of RF spectrum at any given moment in time. What’s happening at one instance, can be entirely different the next. New equipment enables greater insight into RF environment enabling engineers to see things that were previously invisible. 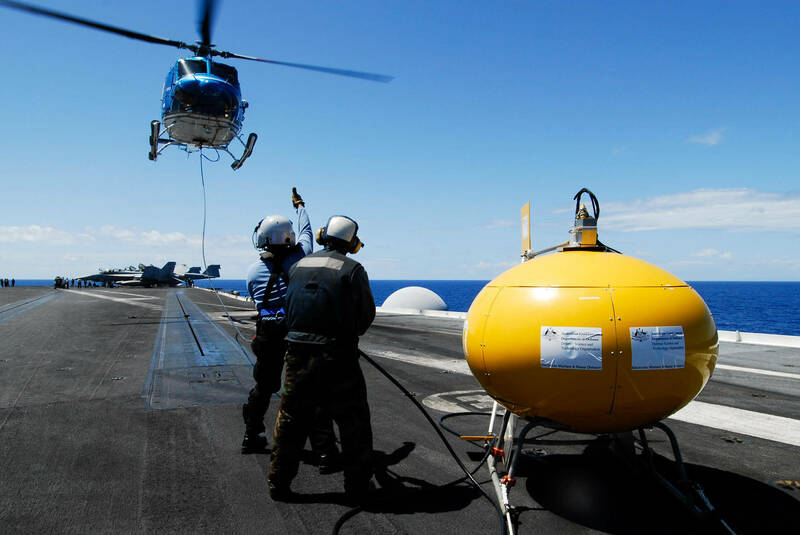 For a number of reasons, RF sensing is becoming increasingly complex, and new tools are required to keep up with the new demands. 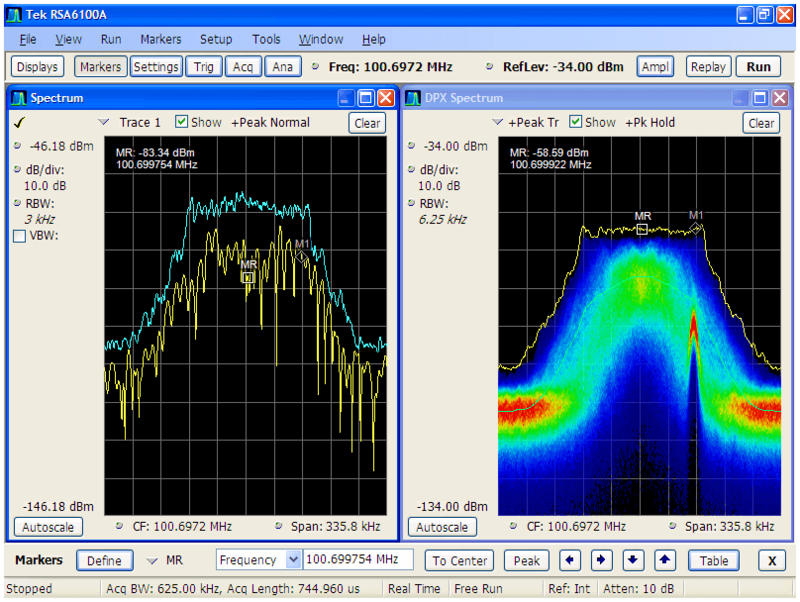 For certain applications, these new tools must have high quality RF signal paths and excellent resolution to give system operators a well-defined understanding of the signals within their portion of the spectrum environment. For other applications, a network of low SWaP sensors, will suffice. Many sensing applications address system preservation such as systems that are at risk of Electromagnetic Interference (EMI) as well as high RF power levels (Radiation Hazards, or RADHAZ), which can severely damage receivers with a high Electromagnetic Vulnerability (EMV). Why is RF sensing becoming increasingly complex? The top reasons include spectrum congestion and system agility. There are a lot more systems out there now, and they operate over a broader bandwidth. Additional complications arise from changes in the way spectrum is allocated, and changes in the availability of RF technology. A recent example of this is the government’s decision to restructure the LTE bands and allow the Advanced Wireless Services 3 (AWS-3) bands to be utilized for shared use between Federal and non-Federal commercial entities. “This decision will have an impact to all military/government systems currently occupying this portion of the spectrum,” says Nielsen. “There’s been a lot of work being done on both the commercial and the military side to make sure those things don’t interfere,” explains Allison. Additionally, spectrum management is also undergoing a new paradigm in dealing with systems incorporating Dynamic Spectrum Access (DSA) instead of the traditional 1494 spectrum allocation assignments. According to Nielsen, this affects RF sensing in two ways: first, you can no longer get away with narrowband sensing, and second, you face unintentional interference and extra ambiguities due to the excessive congestion and system operating agilities. RF sensing is also being complicated by the proliferation of cheap RF technology. Not only is this technology easier to access, but it’s becoming prevalent as a tool in more and more applications. This paradigm—adding wireless communications capabilities into more and more things—is known as the Internet of Things (IoT), which Tektronix engineer Alan Wolke describes as “a huge disruptor in wireless communications.” Many IoT devices use unlicensed RF spectrum in the Industrial, Scientific, and Medical (ISM) band. Another Military application, Electronic Warfare (EW), is concerned with threat radars and electronic countermeasure generation. Like RF sensing and SATCOM applications, EW is also in the midst of changes that demand adaptation. For one, adversarial threats are becoming increasingly complex. Broadband agility and radars embedded with intelligence and discrimination algorithms to resist jamming are two examples. In the past, threat assets used to test these EA systems were hardware-defined, and could not easily be upgraded in response to evolving threats. Legacy threat generation capability was often pure pulse-trains, which was not representative of actual physical and electromagnetic operational environments. In order to robustly test EW systems, the threat stimulus must be as representative of the real-world as possible. Another EW trend is the increasing need to accurately characterize Electronic Countermeasures (ECMs). ECMs can be affected by transmitter/amplifier distortion, battery, power sharing for multiple techniques, timing issues in the system, DRFM latency, and platform electromagnetic effects. That’s why it’s so important that ECMs be verified, over time and across various scenarios in both the time and frequency domains. The characterization of overall system/platform effects on the techniques is extremely important to understand actual ECM performance, and helps in identifying any potential capabilities or limitations the system could encounter during real operational engagements. In addition to RF sensing, another Military and Government application going through a transition is satellite communications (SATCOM). Used for sending video, images, radar data, intelligence information, and much more, SATCOM applications present unique RF challenges. Along with the increasing number of satellites being used comes an increasing demand to test their communications capabilities. Traditionally, it was sufficient to test the physical layer of SATCOM signals, determining values like Bit Error Rate (BER) and Error Vector Magnitude (EVM). Now, however, the protocol layer is also becoming an active area of interest. According to Allison, one of the main protocols in SATCOM applications is the constantly-evolving implementations of Digital Video Broadcasting, most commonly DVB-S2. “The trend that I’ve seen is a lot of people interested in digital video demodulation testing and very fast communication, probably between satellites,” he explains. 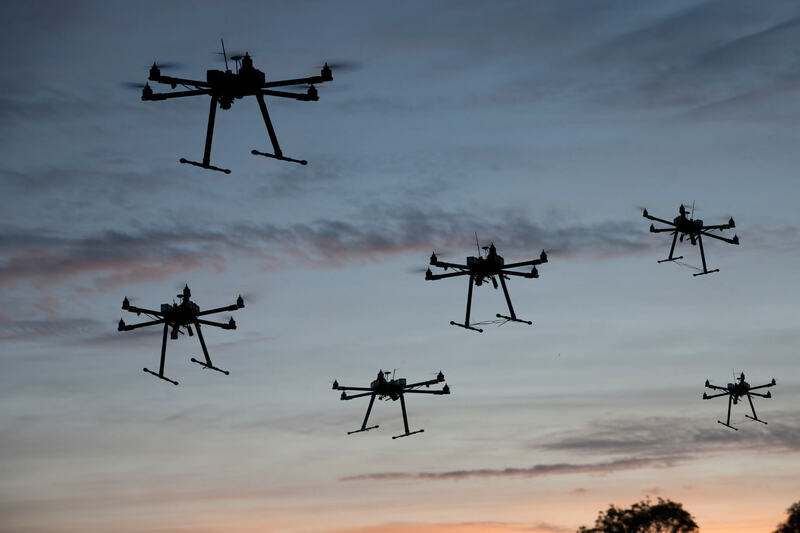 From RF sensing to Electronic Warfare to SATCOM, Military and Government applications are undergoing changes that require powerful and reliable new solutions to counteract. Easier access to RF technology, changes in spectrum allocation, more drones, more satellites, and bigger EW threats are just some of the reasons for these changes. “I think we’re definitely going to have our hands full helping customers to address those kinds of threats,” says Allison. This is a pretty exciting time for us. Tektronix is evolving our business model and engagement with our government partners in an effort to learn and understand the true challenges our military forces face daily. We want to provide the technology enablers that will protect our warfighter in the battlespace. Our goal is help ensure mission success in any way we can and to become their trusted partner.